"Be it in the Peruvian Andes, Kentucky bluegrass country, the Gospel churches of Brooklyn, or in Greenwich Village with Bob Dylan and the Beat Generation, famed musician John Cohen's vision transcends history, even when it distills the spirit of a period and a place. 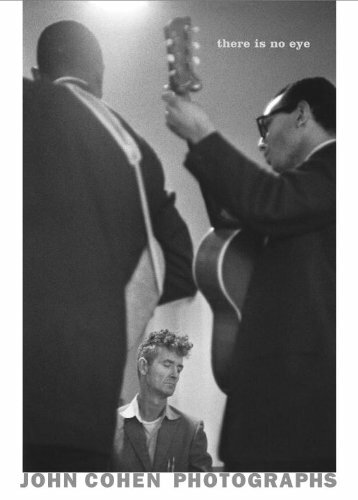 There is No Eye, Cohen's first monograph, is a guided tour of the worlds of outside artists, poets, and musicians." Published along with this title is a companion CD, There Is No Eye: Music for Photographs.